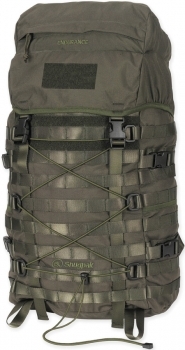 Snugpak Endurance 40 Rucksack outdoor gear SN92182. Do you own Snugpak Endurance 40 Rucksack outdoor gear SN92182? Tell us about it! Have a question? Ask!